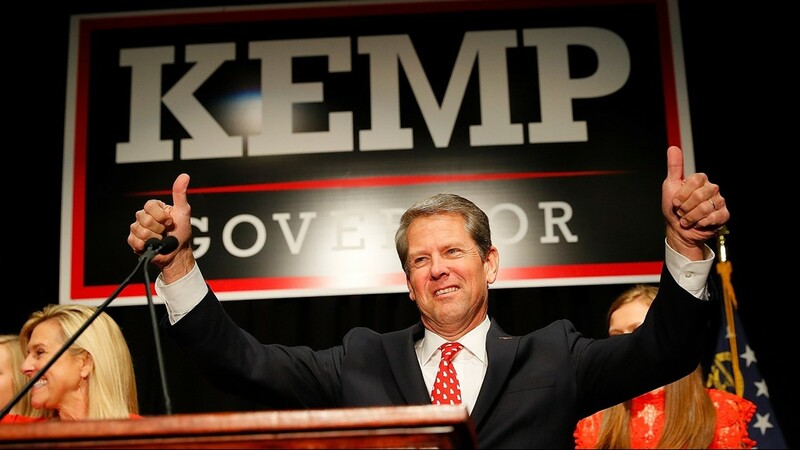 Kemp will take office on Jan. 14 becoming Georgia’s third Republican governor since Post-Civil War Reconstruction. 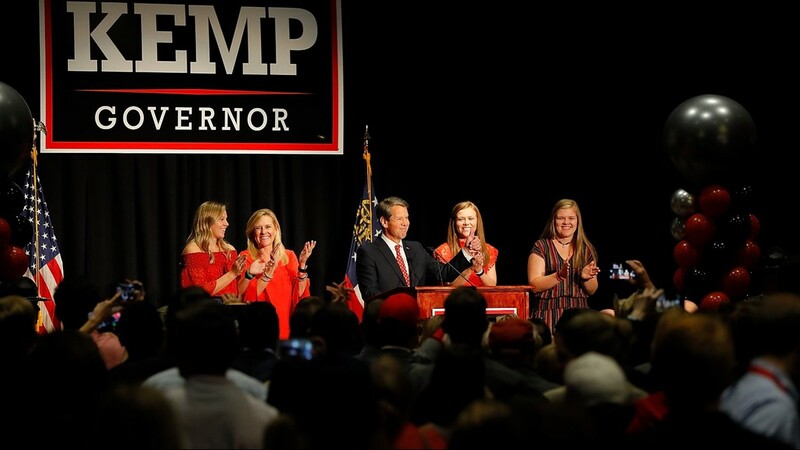 ATLANTA – Brian Kemp has been named governor-elect of Georgia in one of the most-watched and highly-contested races in America. 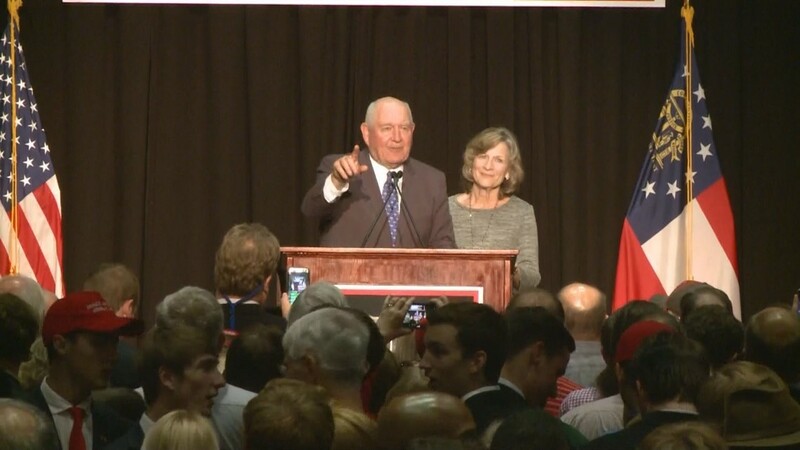 He was the sitting Secretary of State when he was elected and will become the third Republican to hold the Governor’s office since post-Civil War Reconstruction - his predecessors Sonny Perdue and Nathan Deal being the first two. Kemp was also the first secretary of state since Allen D. Candler to make the shift from that office to the governor's mansion here. Candler was Georgia’s governor from 1898 to 1902. He didn't resign from the position until two days after the election. 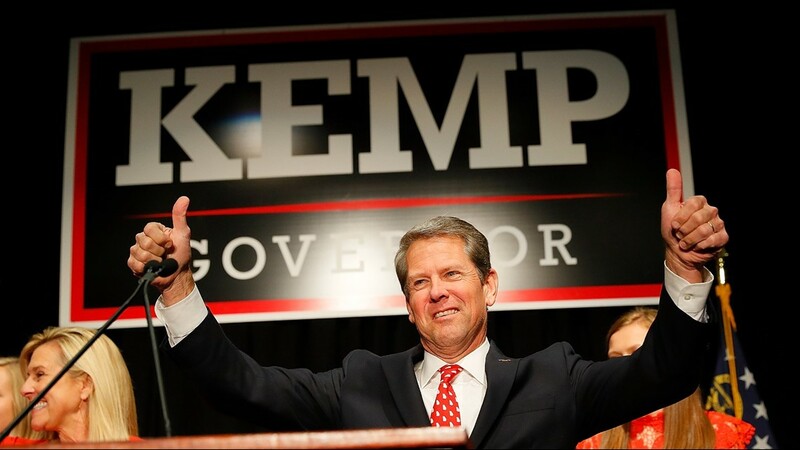 So, what will his election mean for Georgia? 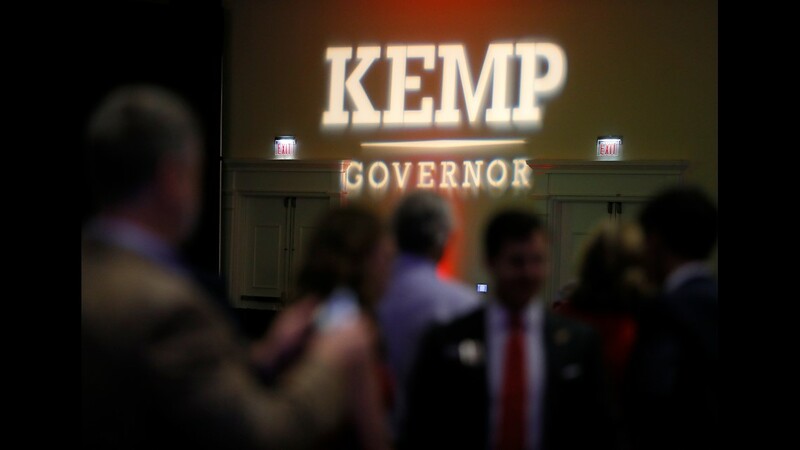 A look at some of his own promises on the campaign trail provide some insight into what Kemp plans to do during his time as the state’s top elected official. 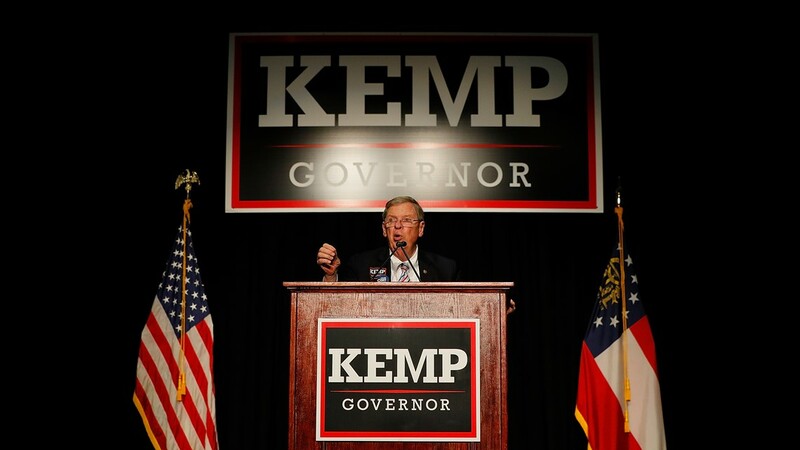 Kemp's own website suggests that he intends to continue the push from Governor Nathan Deal's term to attract big business to the state by cutting down on regulation and working with businesses directly. 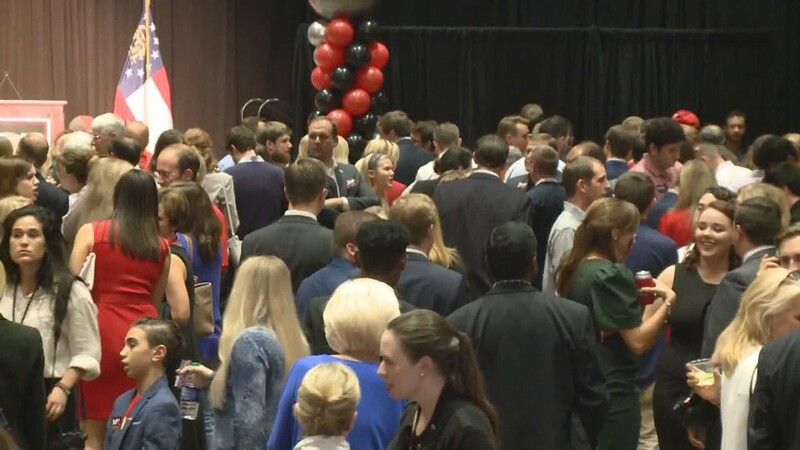 He also says that he intends to increase workforce development in the state to meet employment demands. 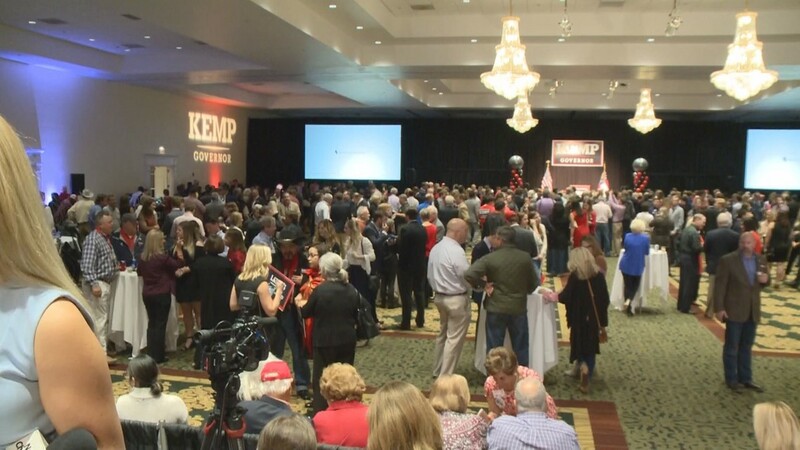 Kemp’s win also signals a continued focus on rural portions of the state where Republican support has remained strong in recent years. 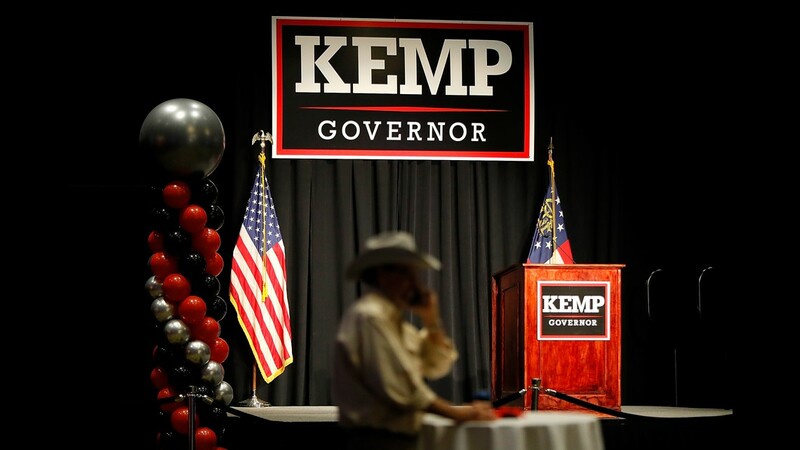 Kemp says he intends to facilitate expanded internet access in those areas, open up opportunities to rural communities and support small town startups along with farmers. His tenure would, however, will likely see the continued push against the Affordable Care Act which he says has hurt doctors and patients. 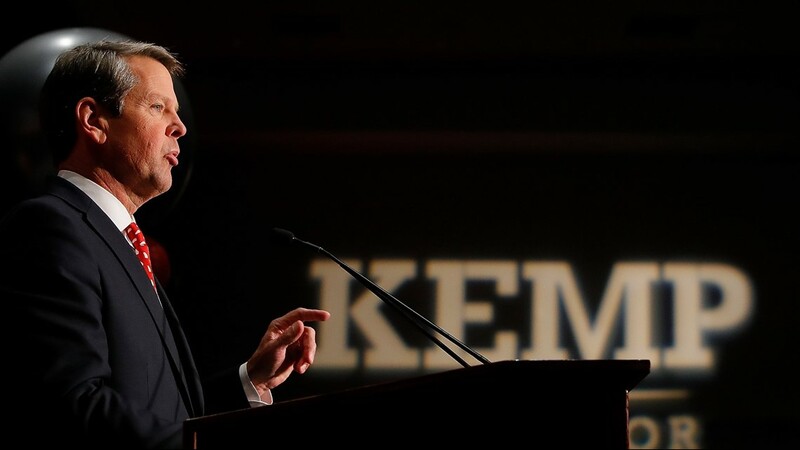 The immigration debate played heavily into Kemp's early campaign and, at one point, he jokingly said he would round up "criminal illegals" himself in one of his ads. 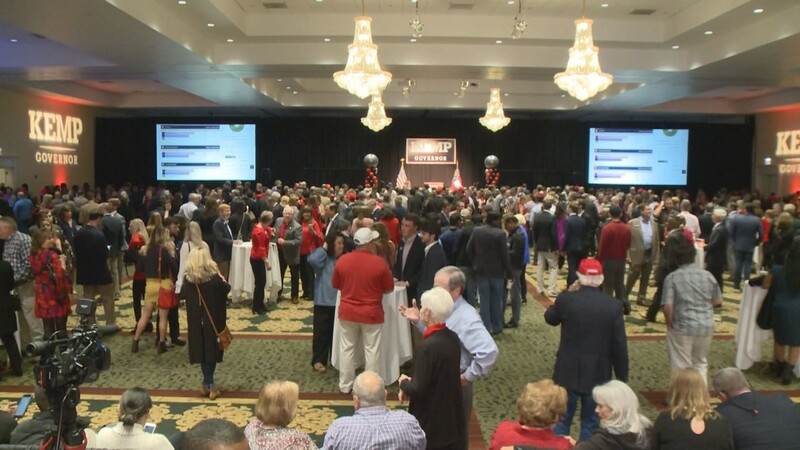 His own statements along with comments on his campaign website suggest he will be critical of Georgia towns deemed "sanctuary cities" though it's unclear specifically what he will do to deter them. 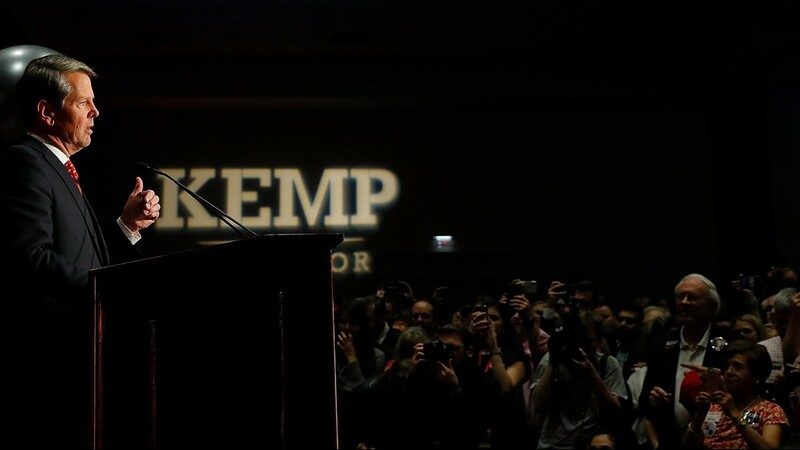 Kemp has also announced plans to implement a "track and deport" program that would use a "criminal alien database" compiled from local state and federal agencies. He ties this database into another promise to fight gang violence in the state and makes specific reference to MS-13, an international gang with ties to states around the U.S. - including Georgia. 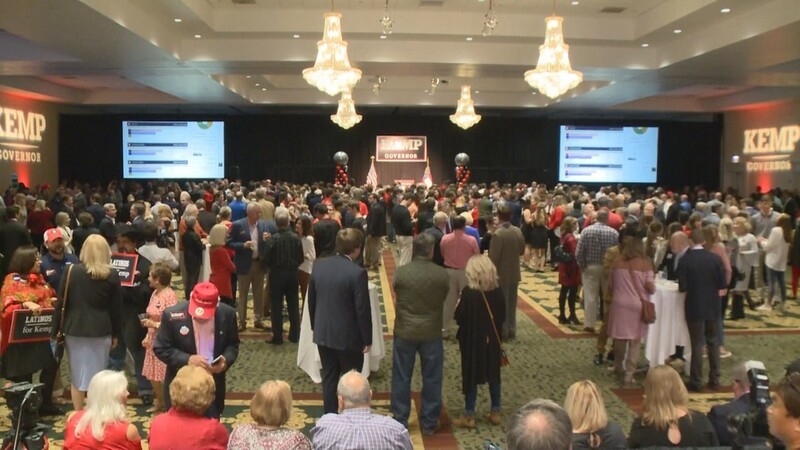 Press releases from his office also suggest he would take an approach similar to that of President Donald Trump when it comes to hot-topic debates in his home state - even those that don't necessarily come down to politics directly. 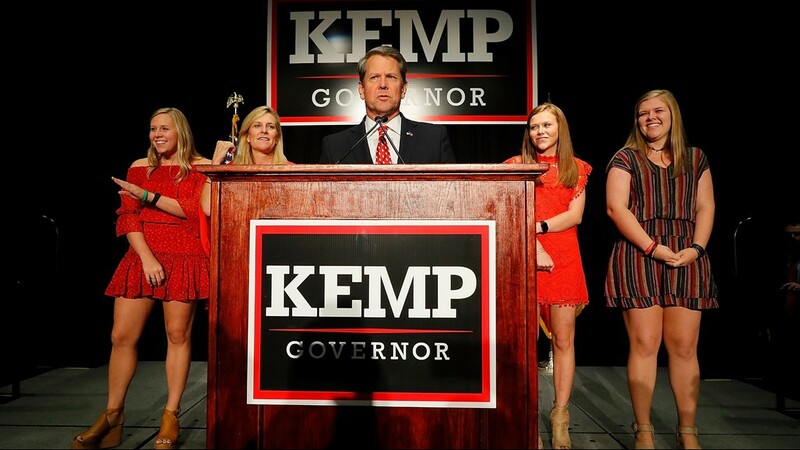 Kemp has already spoken out against a Georgia charter school's initial decision to replace the Pledge of Allegiance with the "Wolf Pack Chant." 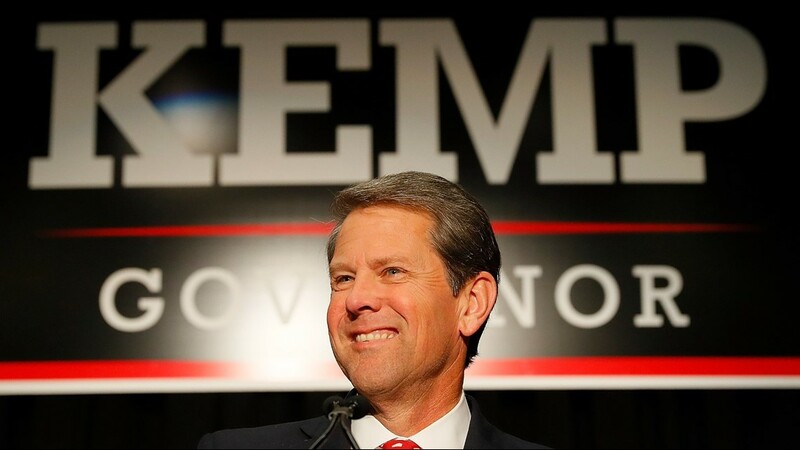 Kemp called the act "anti-American" and suggested that Georgia tax dollars may not be "best used" at that school. Inauguration takes place on Jan. 14, 2019.